Schellenberg's Canadian citizenship is inseparable from the handling of his case. But concerns about the fairness of court proceedings in China are not unique to cases involving diplomatic rows. 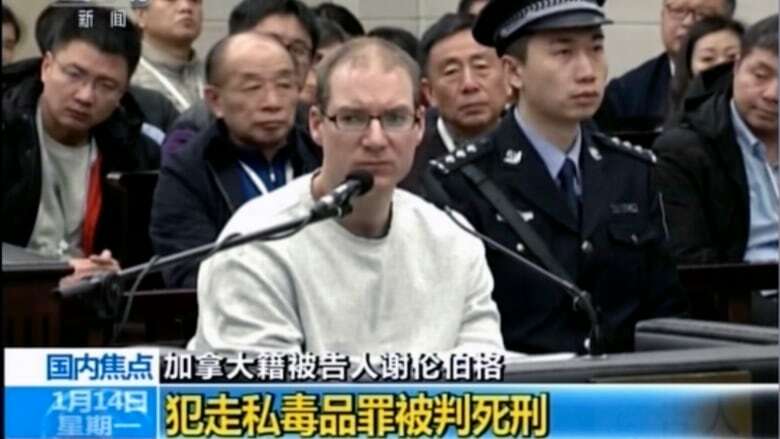 China's decision on Monday to sentence Canadian citizen Robert Schellenberg to death for drug trafficking set off a flurry of media attention. The case would be notable even in relatively normal times in China-Canada relations. These are not normal times. It is clear that Schellenberg's case is being influenced by the tense political atmosphere between China and Canada — the question is to what extent. In that way, it is different from many drug smuggling cases that Chinese courts have handled in the past. What foreign audiences should not lose sight of, however, is that many legal aspects of the case are typical: the information available shows the lack of procedural fairness. Regardless of what Schellenberg did or did not do — and the facts are in dispute — he deserves a fair chance to contest the charges before an impartial court. Like many defendants in China before him, this has not occurred. 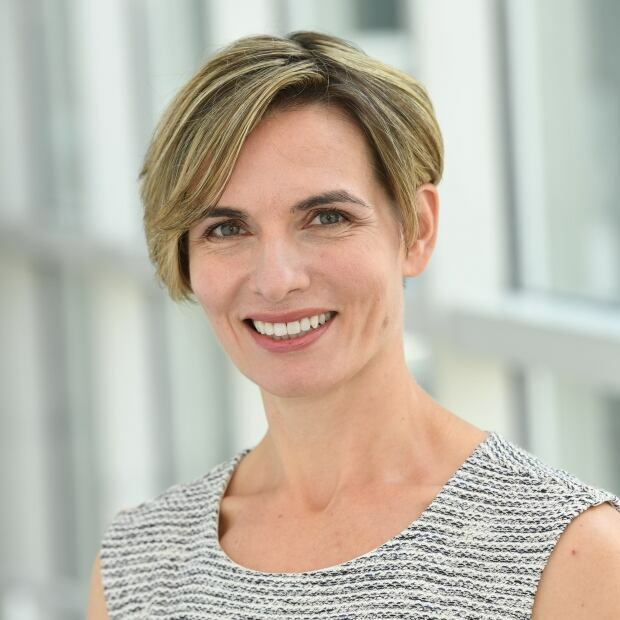 The sudden acceleration in the pace of Schellenberg's case's progression through the courts cannot help but raise eyebrows of political meddling. First arrested in December 2014, his initial sentence of 15-years' imprisonment was not announced until November 2018. This is an unusually long time for a criminal case in China. Yet these events all occurred before the arrest of Huawei CFO Meng Wanzhou in Vancouver on Dec. 1. After that, the developments in Schellenberg's case shifted into high gear. Schellenberg appealed the verdict, and the appeal was heard at the end of December, at which point Canadian citizens Michael Kovrig and Michael Spavor had already spent several weeks in detention. Little is known of the allegations against these two Canadians other than vague reports from the Chinese government that they fall under the broad umbrella of endangering state security. The timing of the detentions — on the heels of Meng's arrest, combined with the ease with which "state security" can be invoked under Chinese law — make it impossible to escape a conclusion that political considerations are at least a partially driving the detentions. The timing of Schellenberg's appeal was brisk but not particularly surprising. Yet, as noted by professor Donald Clarke in his close analysis of the case on Lawfare Blog, that the appellate court took only 20 minutes to reach a decision suggests the outcome was preordained. The case then sped forward to the Jan. 14 one-day trial and same-day issuance of a death sentence. The rush to announce the death penalty, coupled with not only the permission but the actual encouragement by the Chinese government that foreign media view the proceedings, smacks of a desire to send a message to audiences outside of China. Schellenberg's Canadian citizenship is now inseparable from the handling of his case. But concerns about the fairness of court proceedings are not unique to cases involving diplomatic rows. For instance, foreign reporters who viewed court proceedings cited repeated comments by judges that the defense was taking too long. Reporters further noted significant mistranslations during the hearing, as well as testimony from a government witness (and alleged accomplice) that directly implicated Schellenberg as a key player in a drug smuggling ring. There is no indication whether the government promised this witness lenient treatment in exchange for cooperation, which is crucial information for the defense to impeach a witness's credibility. In addition, comments by the prosecution that Schellenberg was not forthcoming with answers at the original trial underscore that, under Chinese law, there is no robust right to silence that protects defendants from adverse inferences based on a decision to remain silent. Translation quality is more pronounced in this case than in most criminal cases in China, where foreign defendants are not usually involved. The other procedural concerns, however, are common. Schellenberg, like so many other criminal defendants in China, was not given a fair opportunity to challenge the government's case against him. The next steps in the case are straightforward under the criminal procedure law: Schellenberg may appeal to the provincial high court, which in all likelihood will uphold the verdict. Action will then shift to the Supreme People's Court for final review. Legally, there is more flexibility on timing once the case is in the hands of the Supreme People's Court. That means, politically, there is room for maneuvering. The Chinese government may decide to keep up a fast clip towards execution as a way to increase pressure on Canada. Or the Chinese government may decide to slow down the process to allow additional time for diplomatic discussions. And the Canadian government has choices too, namely whether to be steadfast in its position that China's conduct towards its citizens will not influence how it handles Meng's case. No doubt, the Canadian government is wrestling with how much to seek quiet diplomacy behind closed doors — a more challenging option when the Chinese government publicizes these cases to the world, and considering how decisions in the current cases could affect Canada's credibility in the future when facing pushback from Beijing. It is impossible to foretell how events in the cases of Schellenberg, Kovrig, and Spavor will play out. But what is within the power of foreign audiences is to be unrelenting in demands that they receive fair treatment, even if those demands are rebuffed.